Back in October, Covergirl announced its first-ever cover boy, James Charles, and now Maybelline is following in those inclusive cosmetic footsteps. As of January 4, Maybelline is officially featuring its first-ever male spokesmodel, Manny Gutierrez, or Manny Mua as he’s known on YouTube. 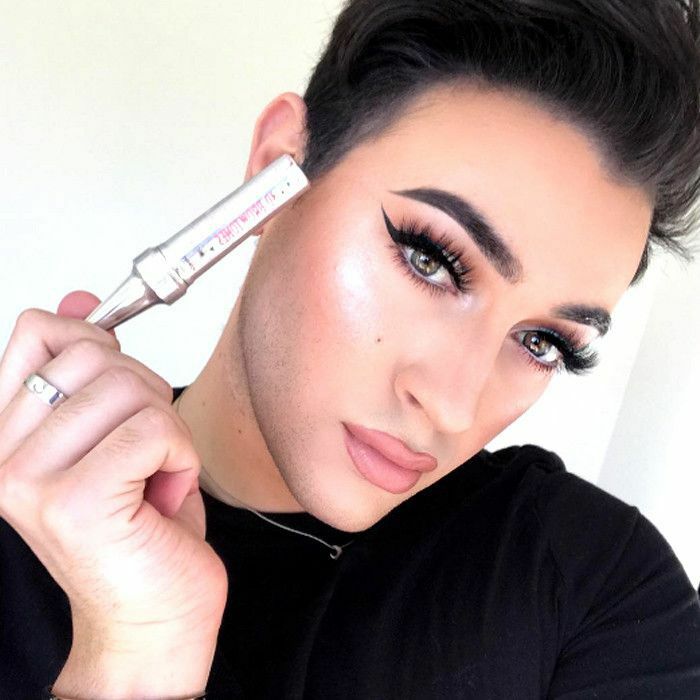 Social media star Gutierrez, with three million followers on Instagram and over two million subscribers on YouTube, is teaming up with fellow digital savant and beauty vlogger Shayla Mitchell for the launch of the brand’s Colossal Big Shot Mascara ($8). Gutierrez is one of beauty’s biggest influencers on social media and has an Instagram profile reading, “Boys deserve just as much cosmetic recognition,” so he seems the perfect choice for breaking down beauty barriers. To see Gutierrez and Mitchell rock bold, beautiful lashes while also proving that cosmetics are in fact genderless, scroll down to watch their video campaign for Maybelline’s Colossal Big Shot Mascara. What do you think about Maybelline’s newest announcement? Sound off below!